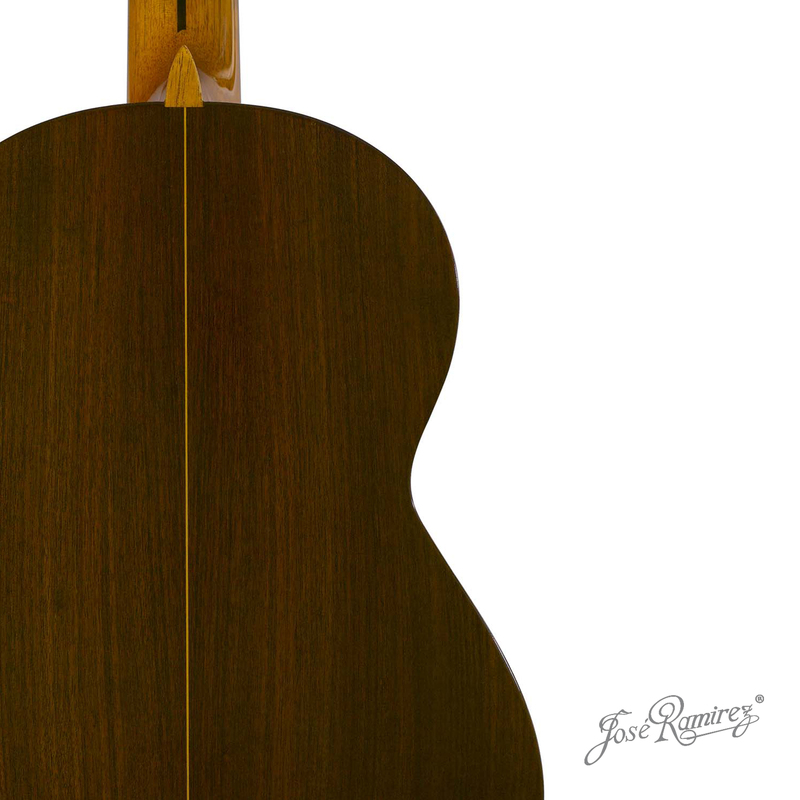 The Plain Concert model is a guitar with simple construction that can be built in spruce or cedar, and sides and back in Indian rosewood or cypress. 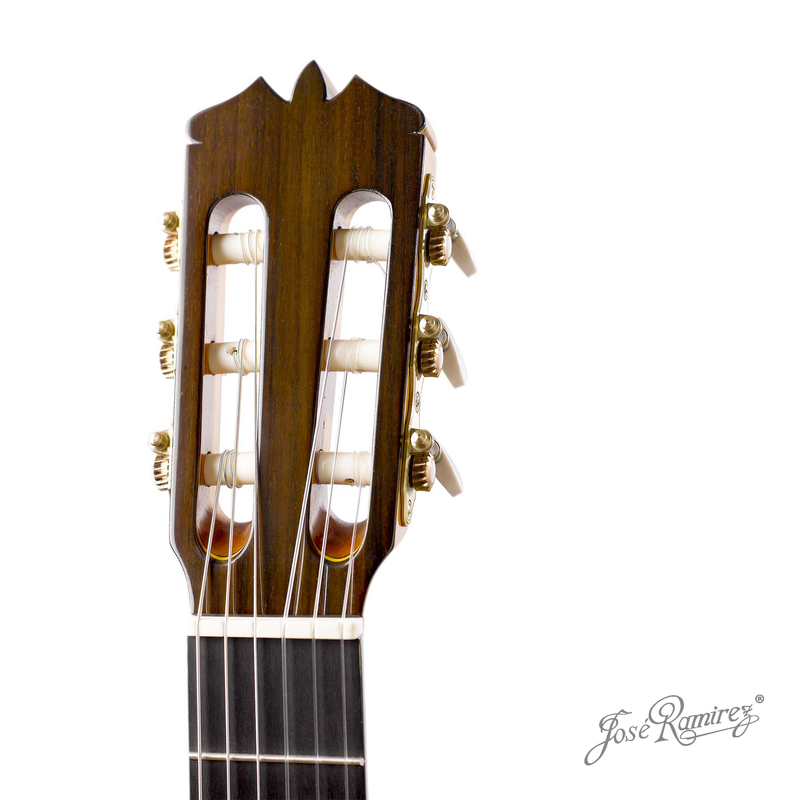 It is the first of all our artisan guitars, much more simple in its fan bracing and design. Its woods give voice to our characteristic sound: round, warm, with a wide range of overtones and good projection; although its aesthetics don’t reach the beauty of her older sisters. 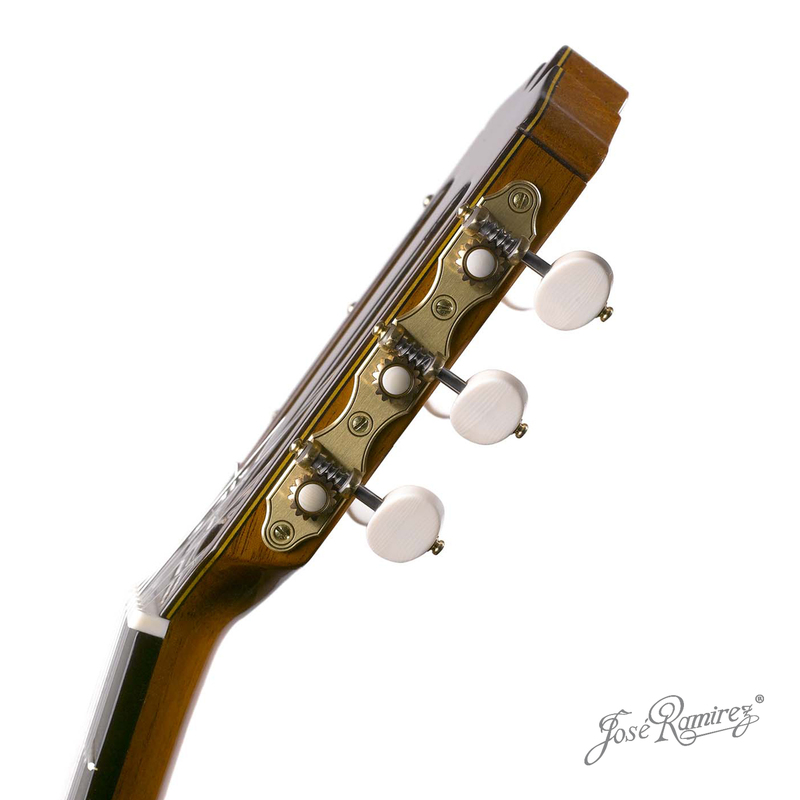 Its comfort and versatility are two of its best characteristics. 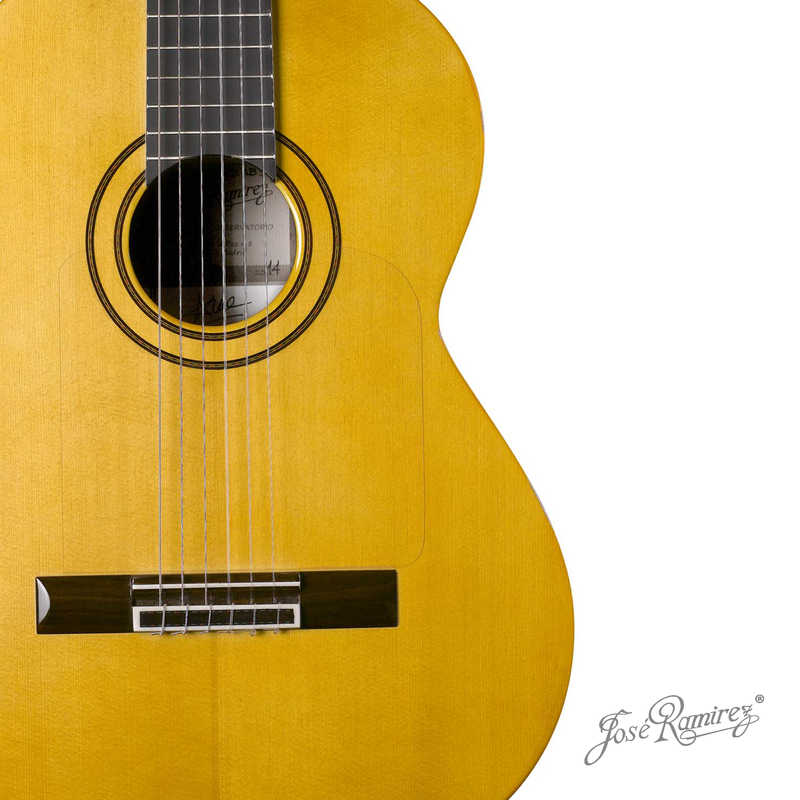 This guitar is suitable for professionals, students of the Superior Conservatory and any guitar lover who wants to enjoy a high quality instrument.